Play this game on your own website! By embedding this game on your site, you are agreeing to the terms outlined in our FAQ. 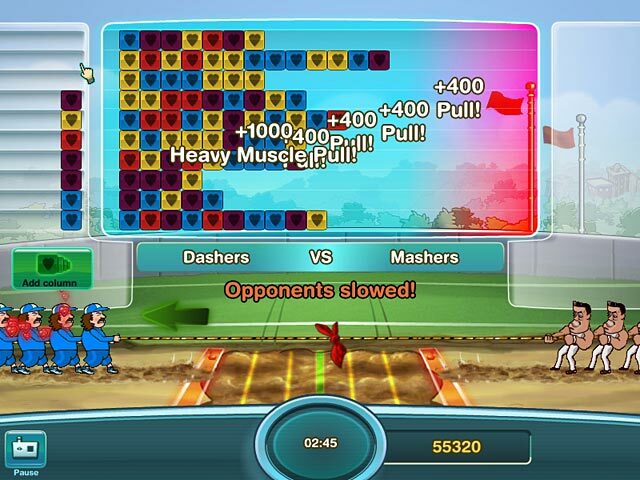 Have you tried the full version of Fitness Dash? Try the Full Version of this game for FREE! Dinertown`s gotten soft in the middle! 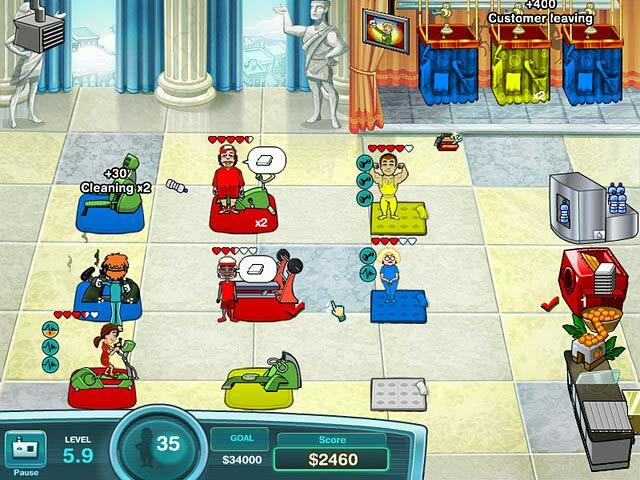 Help Jo run a successful chain of gyms in this high-impact Time Management game! Get bigger graphics, more levels, and game progress you can save!